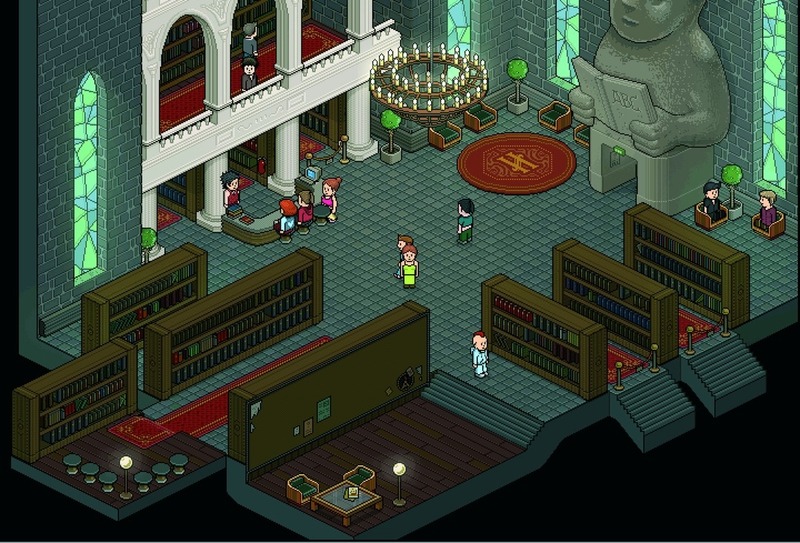 Habbo is a free virtual world game that can be easily compared to The Sims, due to the similar gameplay that both games share. 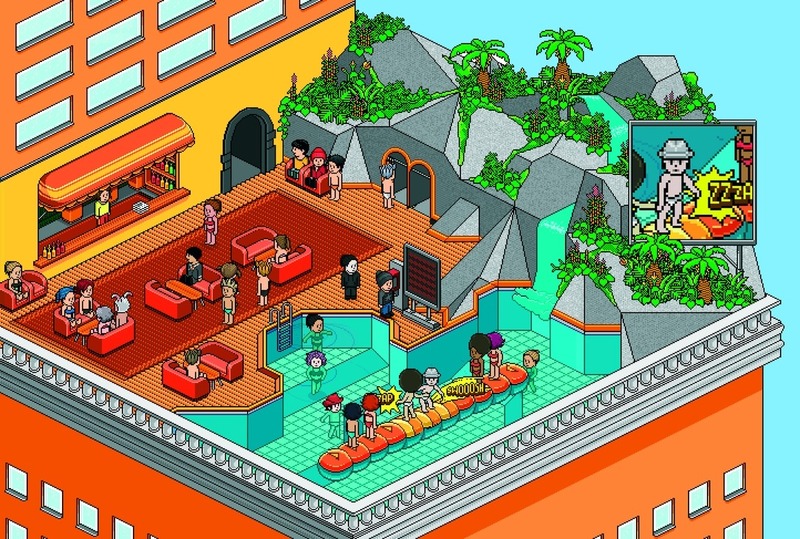 Habbo is a well-known and loved game and is mainly played by teenagers, but there are other demographics also playing. 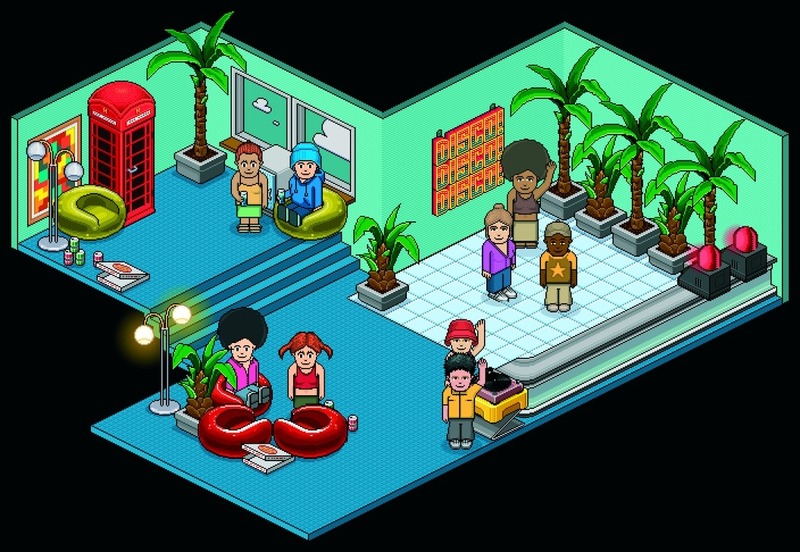 In Habbo you create your avatar and start living a digital life. 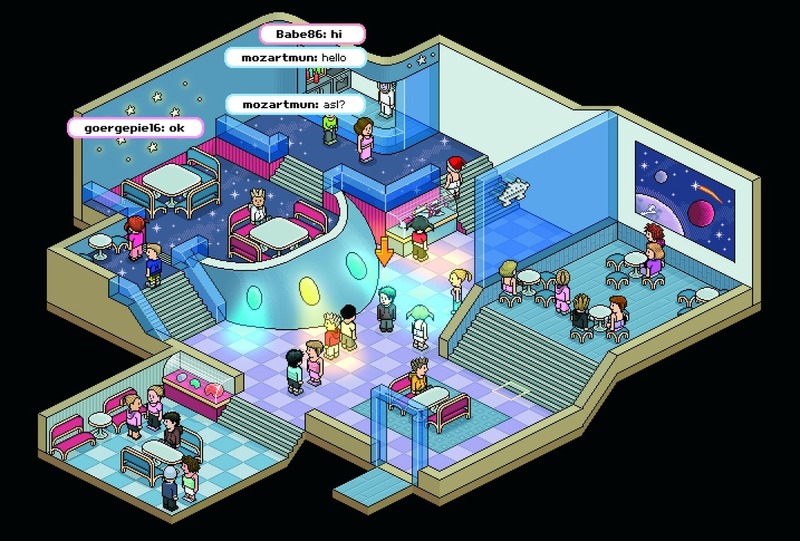 The pixel art visuals are a great part of the charm of Habbo, and while you may customize your hotel guest room, the main attraction in the game is meeting and chatting with over a hundred million registered users. This free MMO game also features different styles for the rooms, appealing to all likings.